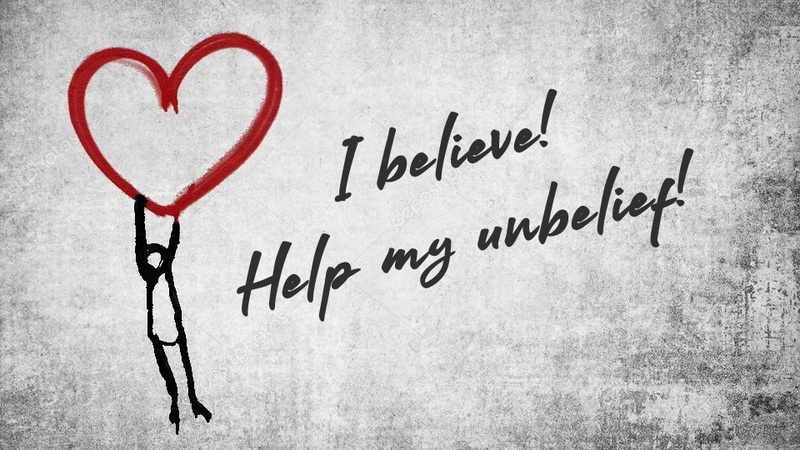 When we consider the historical event of the bodily resurrection of Jesus, we’re considering an event that radically alters one’s perspective on everything else, a bit like having your center of gravity changed on you. It is a big adjustment – a radical shift. This is what Thomas was experienced. What are we to make of this doubt? 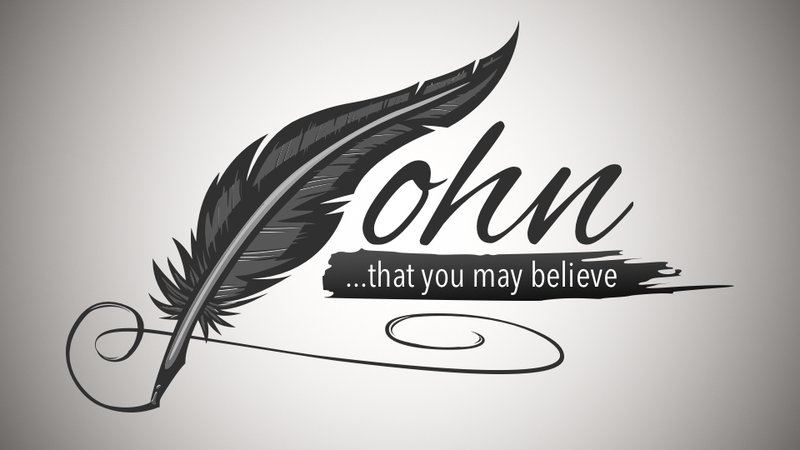 John writes that we might believe that Jesus is the Christ, the Son of God, and that by believing we might have life in his name. We will explore how he does this.